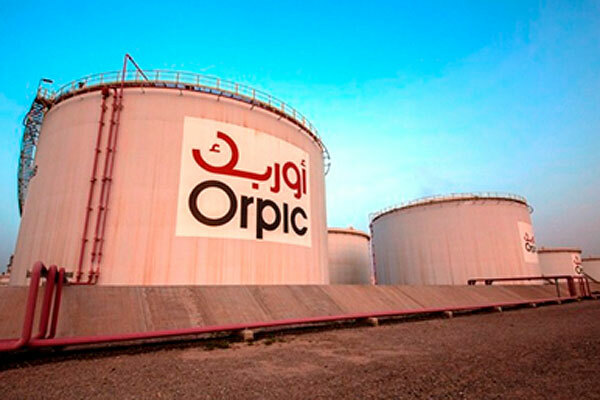 Orpic Logistics Company, the fuel logistics arm of Oman Oil Refineries and Petroleum Industries Company (Orpic), is considering to establish strategic fuel reserves for the country, said a report. The ambitious move is set to take fuel logistics to a new level in the sultanate, effectively elevating Oman into the ranks of nations that have in place strategic stockpiles to secure their domestic requirements in the event of any emergencies or contingencies, added the Oman Daily Observer report. Andrés Suarez, general manager, Orpic Logistics Company, said that the company is continuing to explore options to increase the capacity of the Al Jifnain Terminal (the nerve centre of the company’s fuel logistics infrastructure), especially to explore opportunities to dedicate tankage towards strategic reserves for the country. He added that the company is working closely with the Ministry of Oil & Gas, with plans and discussions ongoing.